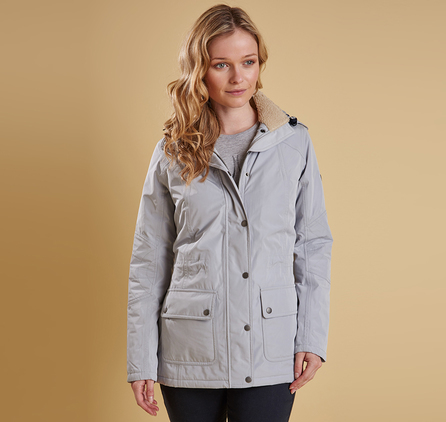 From the Ursula collection, the Deck Coat is a waterproof women's parka designed to defend against the very worst winter weather. 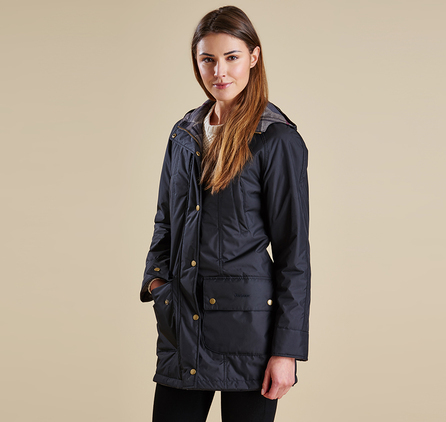 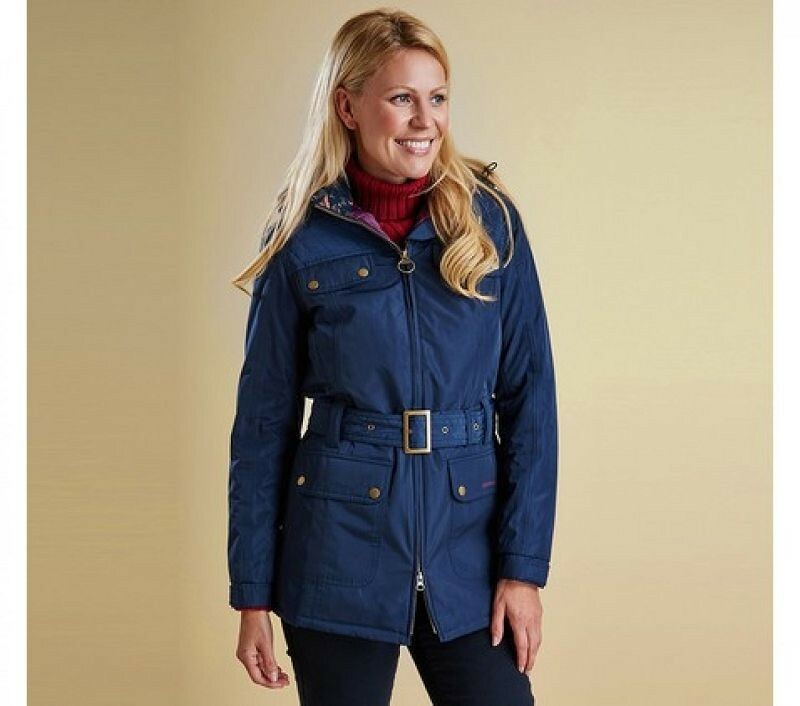 This stylish, practical coat is made with a waterproof, breathable fabric and a super-insulating quilted lining, making it a dependable companion for cold, wet days. 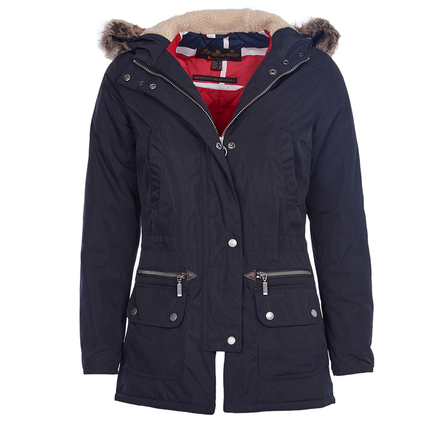 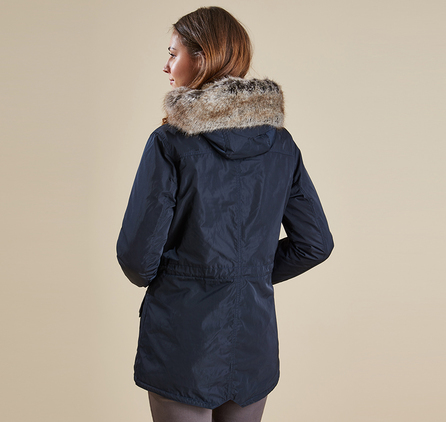 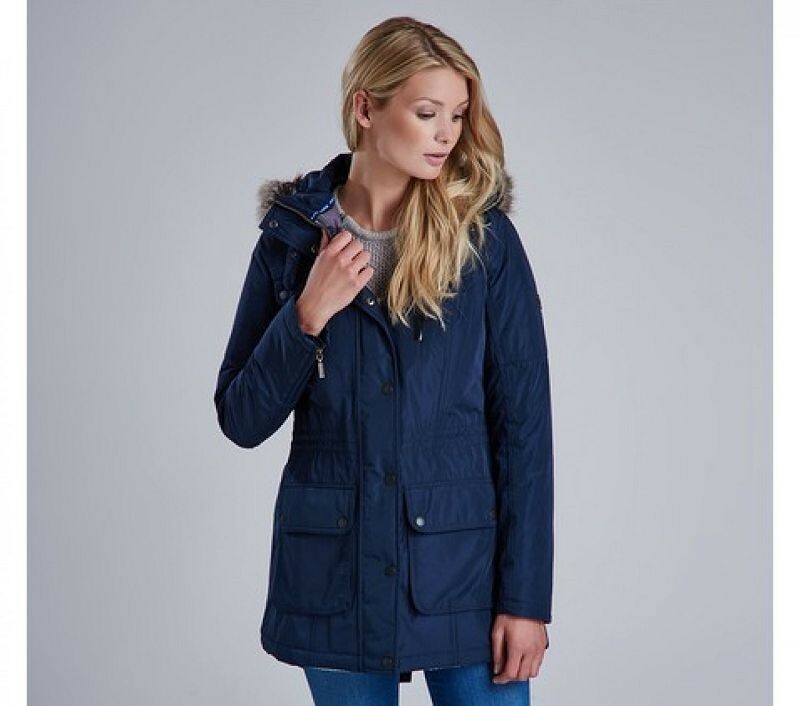 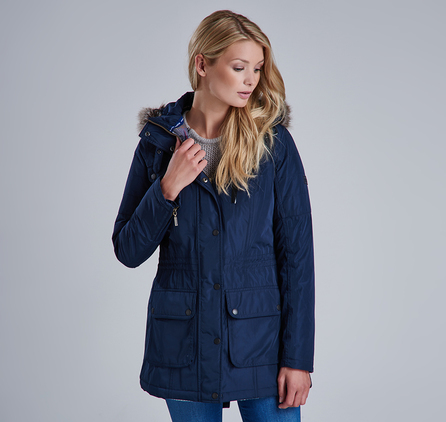 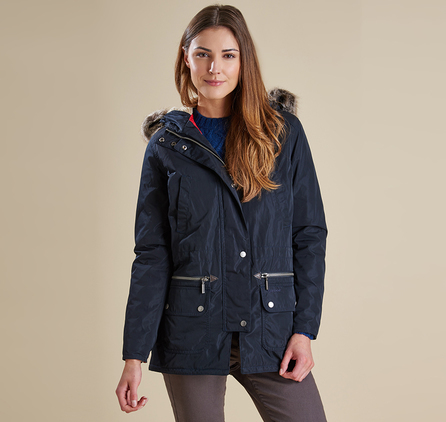 Its cosy funnel neck is lined with Sherpa fleece and has the added benefit of a generous hood, complete with detachable parka-style fur trim. 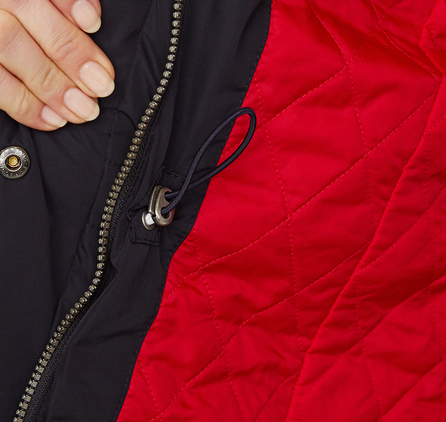 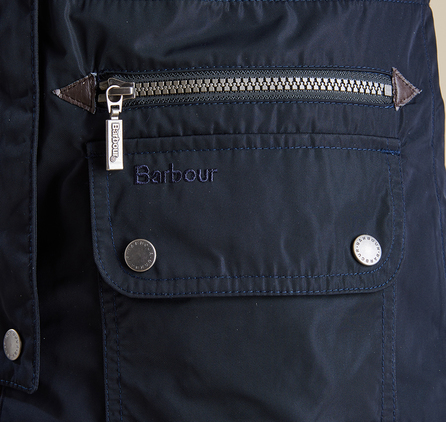 The two-way zip ensures the longer length is comfortable to wear, a stud-fastening zip guard seals out draughts, and handwarmer pockets are a must for chilly days. 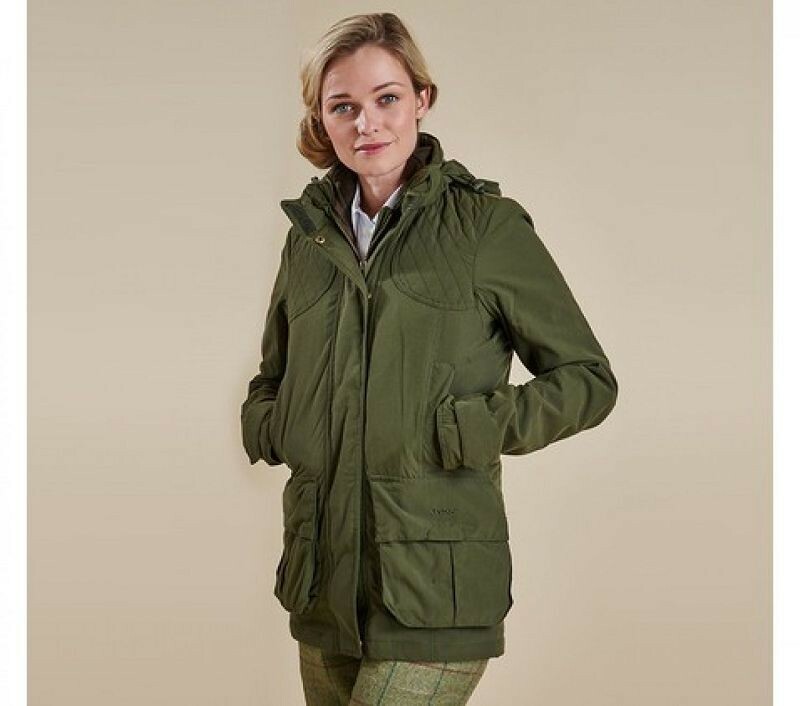 The Deck Coat is designed to create a contemporary, feminine silhouette and features a drawcord at the inner waist for added definition and an adjustable fit. 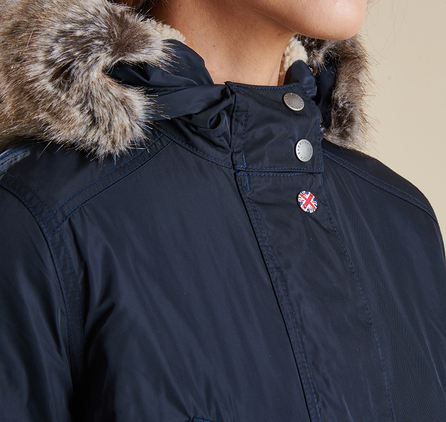 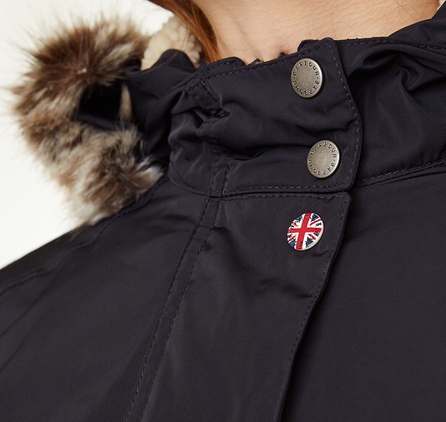 Two lower pockets fasten with zips and studded flaps, and a Union Jack print to the lining adds a patriotic touch inspired by the collection's military heritage.